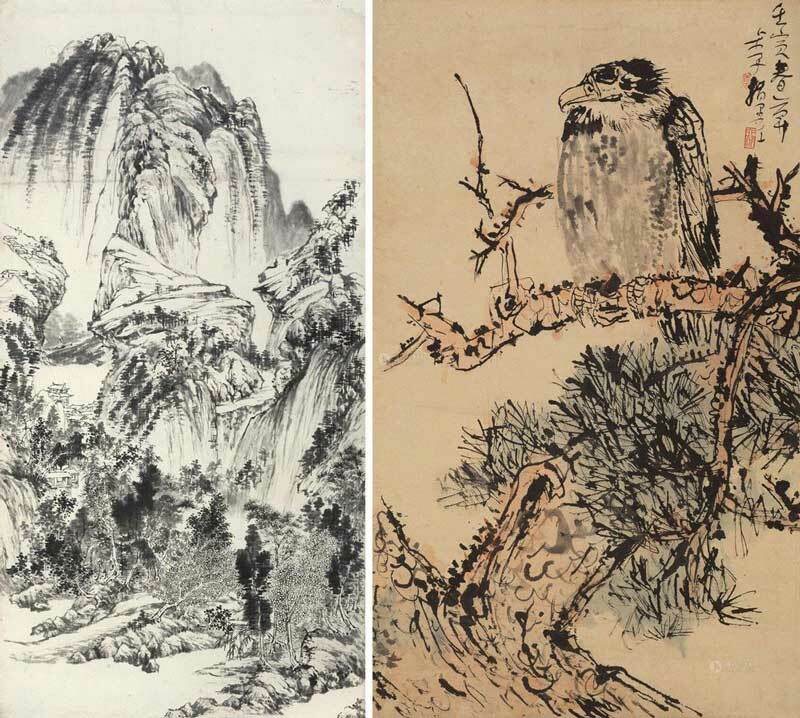 Luo Shuzi ( 1919 - 1968 ) was born in Xinghua County, Hunan Province, China. Famous Art theorist, painter, calligrapher, engraver of seals, educator. 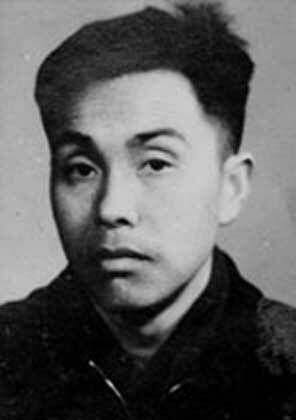 He taught at the East China Art College, and the Nanjing Arts University.